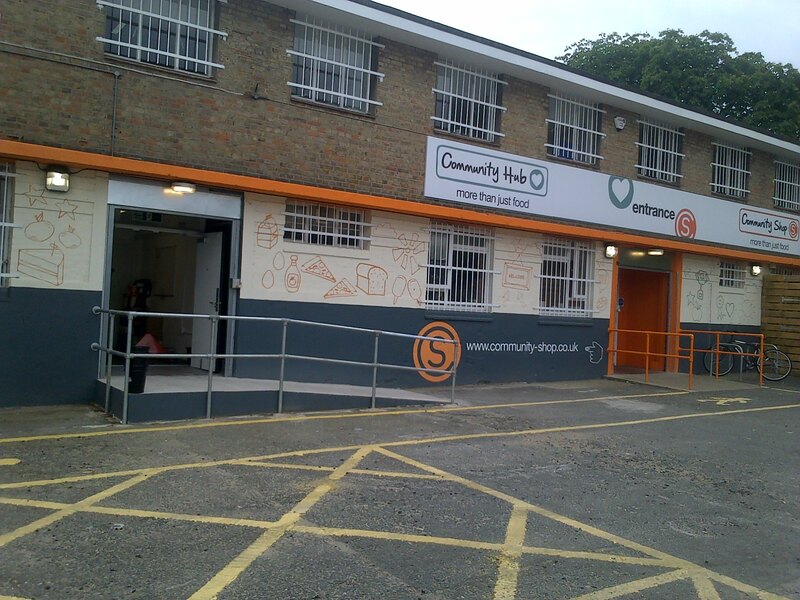 The Community shop is a members shop that redistributes food & household products from major retailers and brands. The surplus products may have minor label errors , be excess seasonal products or have a short shelf life and would therefore normally be thrown away as a waste by the retailers. The shop is open 9am to 5pm weekdays. People living in the Norwood area and who are on benefits are eligible to become members. The products are on sale to shop members at around 30% of normal prices. Based in Vale St SE27 9PA the Community Shop is now 6 months old and already has 500 members. 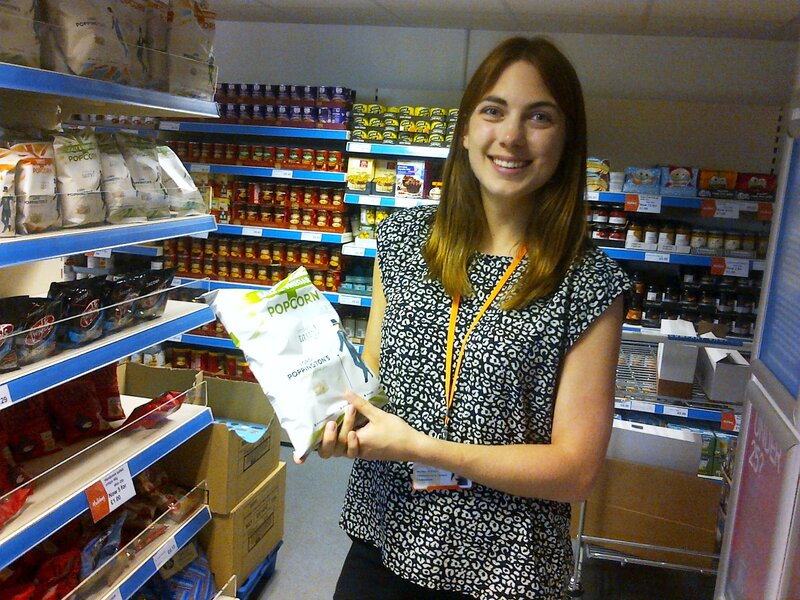 The Community Shop helps people on low incomes who are working hard to improve their lives. Each member signs up to a tailored, professional development programme. So the Shop is not about crisis support – which is provided by the food bank – but an extended support programme that will lead to real change in the lives of local households.